Is there a better alternative to Lake District Screensaver? Is Lake District Screensaver really the best app in Screen Savers category? Will Lake District Screensaver work good on macOS 10.13.4? 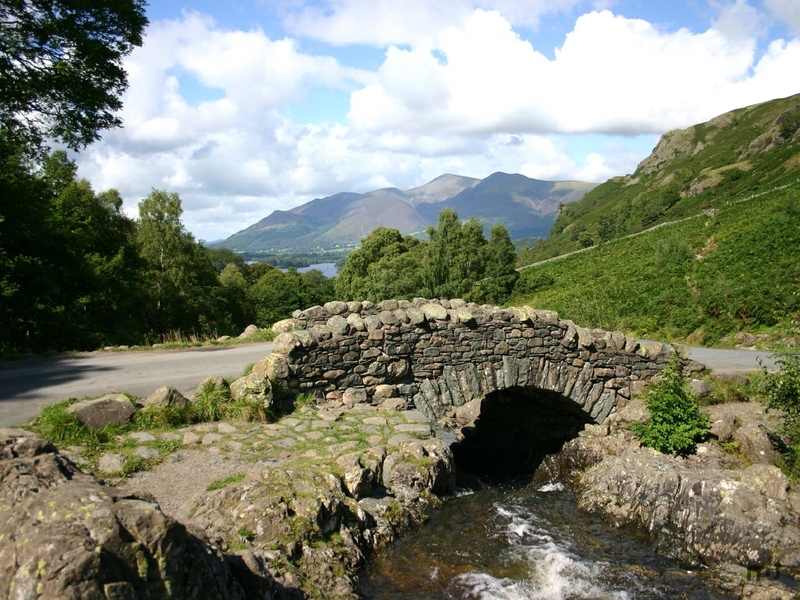 A simple screensaver featuring 30 beautiful photographs of the English Lake District. Download in .sit format, and unstuff it. The resulting folder contains documentation and an installer file. Lake District Screensaver needs a rating. Be the first to rate this app and get the discussion started!